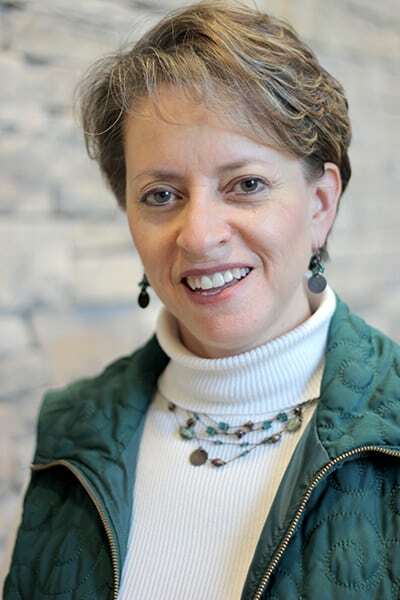 Joyce McEwen Crane, PhD, is a member of KLC’s Core Teaching Team, chair of the Leadership Coach Intensive, and an International Coach Federation Certified Professional Coach. She derives great joy as a consultant and coach for businesses, foundations, community coalitions and nonprofits in Kansas and beyond. Her rich background includes owning two successful businesses and managing two counseling centers, as well as developing several leadership and corporate training programs. In addition to her work with KLC, she serves as the strategic development coordinator for the Community Engagement Institute at Wichita State University. Joyce believes a keen understanding of relationships and complex systems is a hallmark of masterful leadership. Dr. McEwen Crane has successfully trained and coached hundreds of people. She holds the Professional Certified Coach (PCC) credential from the International Coach Federation, the Board Certified Coach (BCC) credential from the Center for Credentialing and Education, and is a Certified Life Coach through the Institute for Life Coach Training. She is certified in the use of the Myers Briggs Type Indicator (MBTI) and the EQi-2.0. She completed the Art and Practice of Leadership Development at Harvard’s John F. Kennedy School of Government Executive Education Program. A proud fourth generation Kansan, Joyce comes from a long history of farming, teaching, community service and entrepreneurship. When she’s not coaching, look for Joyce on a plane bound for somewhere intriguing, singing with her husband in the church choir, serving on a local non-profit board, or in her kitchen experimenting with new – and perhaps never to be replicated – recipes.